Modern, open layout! 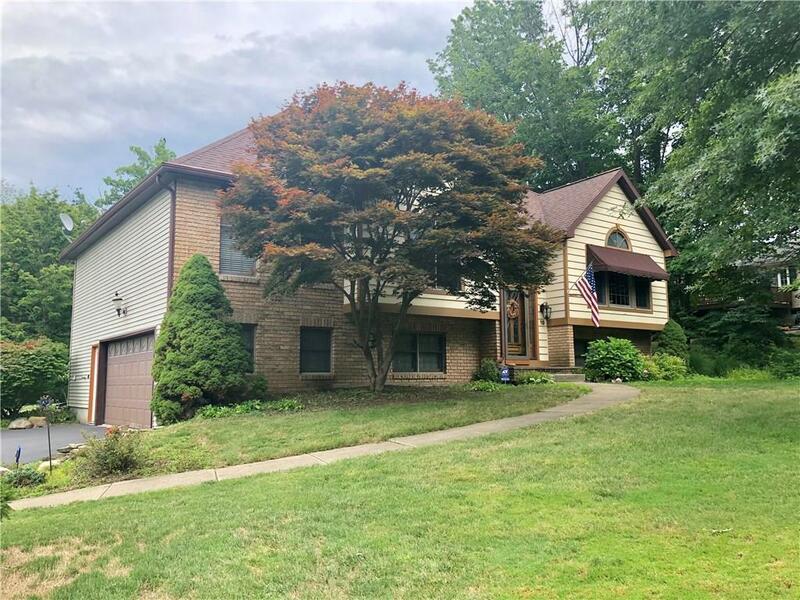 4 bedroom/2.5 bath home with vaulted ceilings and vast windows and French door which gives way to natural light and leads to large deck overlooking deep backyard. Lovely home in excellent condition inside and out, situated on a cul-de-sac in Castile Heights. Complete with new solid surface counter top! Beautiful hardwood and ceramic floors! Central A/C! Directions To Property: West On Route 20, Left On Castile Drive, Left On Rosalyn Court, House On Right.